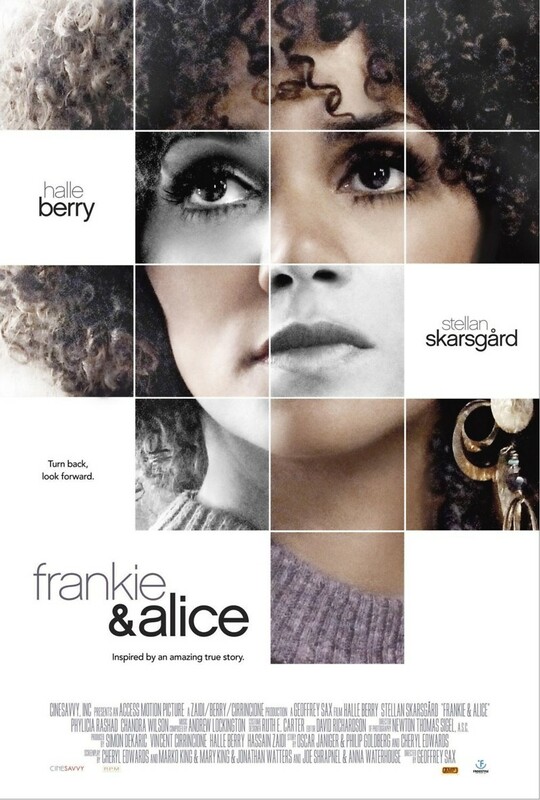 Frankie and Alice DVD release date was set for August 12, 2014. Frankie is a woman who has dissociative identity disorder. This means that she has multiple personalities, and she has trouble controlling when they emerge. Sessions with a psychiatrist named Dr. Oz help her to get to the root of her issues, but it is still up to her to decide to submerge the false personalities that she does not want to present to the world, particularly Alice, who is a racist and generally unpleasant person.